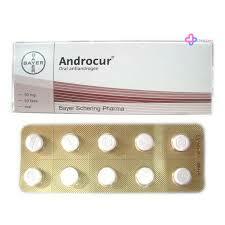 Androcur contains Cyproterone which belongs to Steroidal Antiandrogen group of medication. 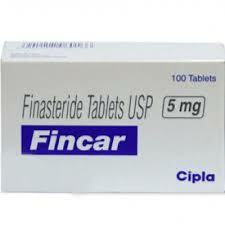 It used in the treatment for Advanced Prostate Cancer. These types of antiandrogens blocks the effect of testosterone hormone. 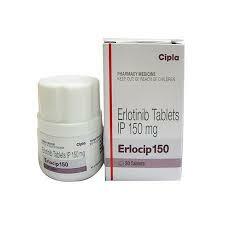 This leads to the reduction in the production of testosterone in the testicles, which prostate cancer cells require for the growth. 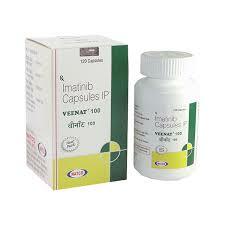 The medication of Androcur 50mg have white to faintly yellowish, round Pill. When should I consume Androcur 50 mg Tablet ? 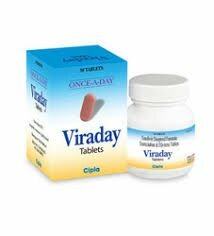 Androcur is available in the form of oral tablet. 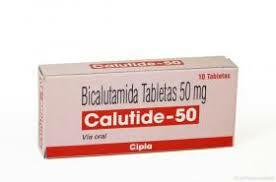 It is recommended 200mg to 300mg (4 to 6 tablets) daily. Or as per your doctor’s direction. 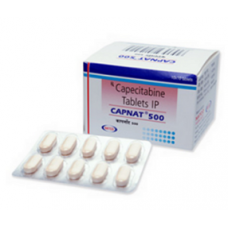 Cyproterone can lead to weakness and tiredness during the few days of medication. If you just realised that you have missed your dose, take the dose immediately. Do not take double dose or overdose, if you realised you forgot your last dose. Limited amount of alcohol should be consumed. Store the Medication in dark room away from the Direct light and Heat. If you previously having any other medication, you should tell your doctor about it. As interaction with other medication can lead to unwanted and unnoticeable changes which aren’t good for your body. 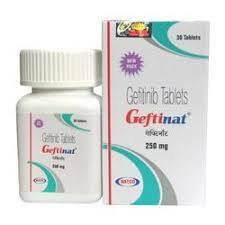 Continue taking the medication for as long as your doctor has prescribed for. 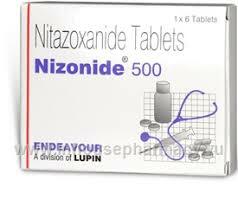 This medication can be used for control purpose it will not cure completely or can be used for reversal. Do visit your doctor regularly and ask him to check your progress at every visit. Thank you Demmi for your generous words, these words boost and motivate our staff to work with their full force.